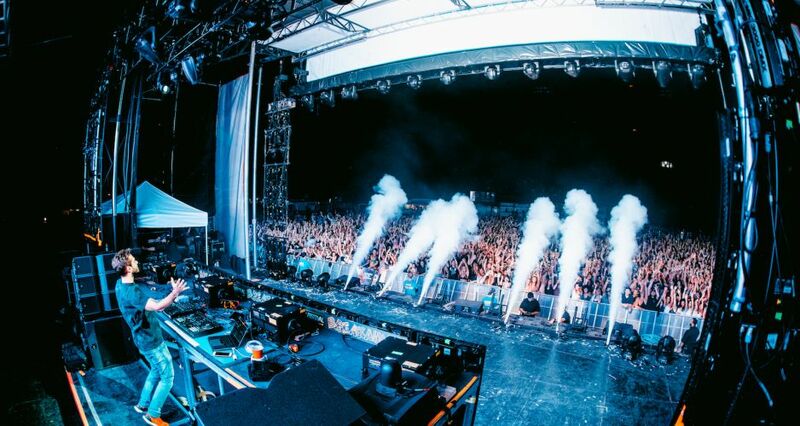 Breakaway Festival returns to four cities this year for a weekend-long event of music from some of the best talent in Hip-Hop and EDM. Attendees can look forward to the event taking place in Columbus, Ohio, Grand Rapids, Michigan, Charlotte, North Carolina, and Nashville, Tennessee. Put on by Prime Social Group, they have announced the following dates for the festival: August 23rd and 24th at MAPFRE Stadium in Columbus, Ohio and Belknap Park in Grand Rapids, Michigan; October 4th and 5th at the AvidXchange Music Factory Festival Grounds in Charlotte, North Carolina; and on October 11th and 12th at the Fair Park Fairgrounds in Nashville, Tennessee. You can pre-register at BreakawayFestival.com to get access 24 hours prior to the General Public sale. The general sale begins at 1pm EST on Wednesday, February 6th.